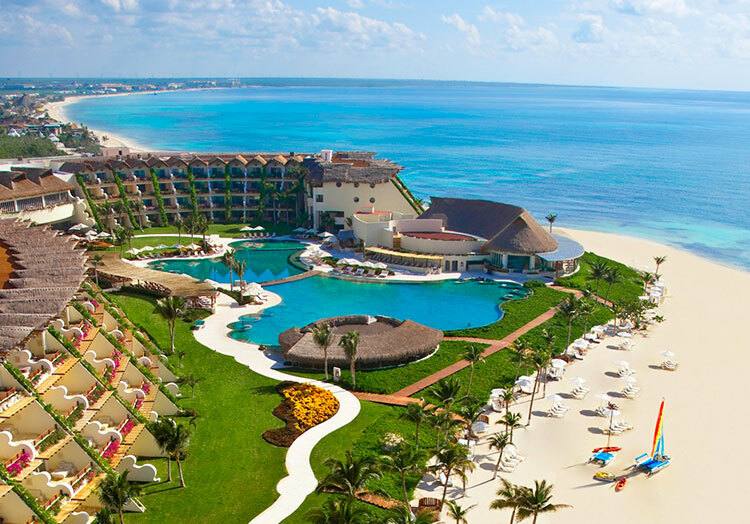 Celebrate your wedding or honeymoon on Mexico's Riviera Maya, the jewel of the Yucatan Peninsula. 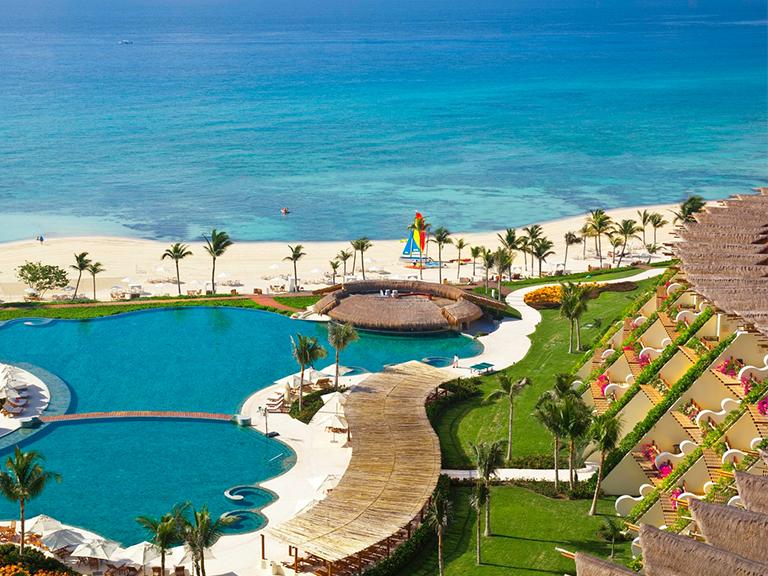 Stretching along the coastline of the Caribbean Sea, Riviera Maya is a romantic paradise blessed by Mayan gods. Relax on powder-white beaches and snorkel in turquoise Caribbean waters. 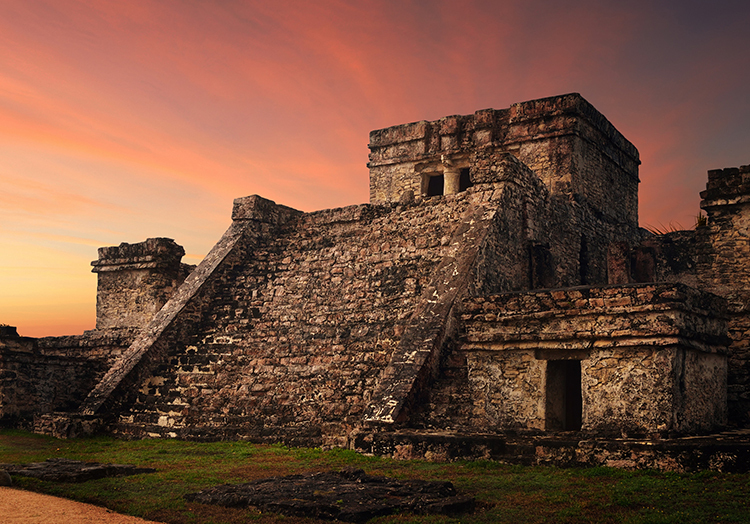 Explore enigmatic Mayan ruins. Stroll along a moonlit beach, share candlelit dinners, and discover ancient rituals in harmony with the land and sea. From the sun-kissed beaches of Playa del Carmen to the wonders of Tulum, Riviera Maya is the perfect wedding destination. Wander hand-in-hand along this colorful promenade in Playa. Browse art galleries and boutiques. Stop for a drink at a rooftop bar. Encounter enigmatic Mayan ruins beside a breathtaking beach. Channel your inner Indiana Jones then relax in the gentle waves. Mingle with playful wildlife and watch a Mesoamerican ball game. Snorkel a river and swim with dolphins. Connect with local culture. Explore a bright blue underground river and swim through tunnels together. Marvel at crystal caves and wild rock formations. Venture into sunken grottoes and hidden cenotes. Float on a lazy river and fly over the jungle on a zip line. Jump off the Cliff of Courage. Riviera Maya is a wedding playground that captivates your spirits - from pristine beaches to rainforests to ancient ruins. Go swimming, surfing, diving, snorkeling, sailing, water skiing, windsurfing, catamaraning, and fishing in the emerald-colored Caribbean. Paddle a sea kayak and try parasailing. 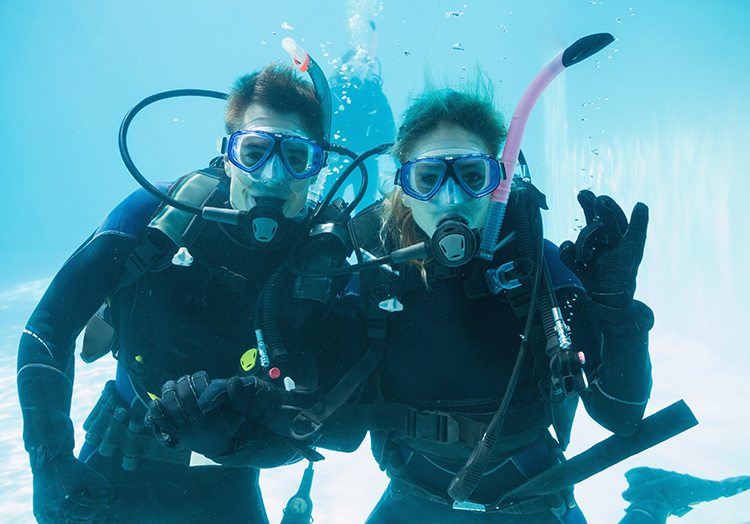 Scuba dive in the coral reefs and cenotes. 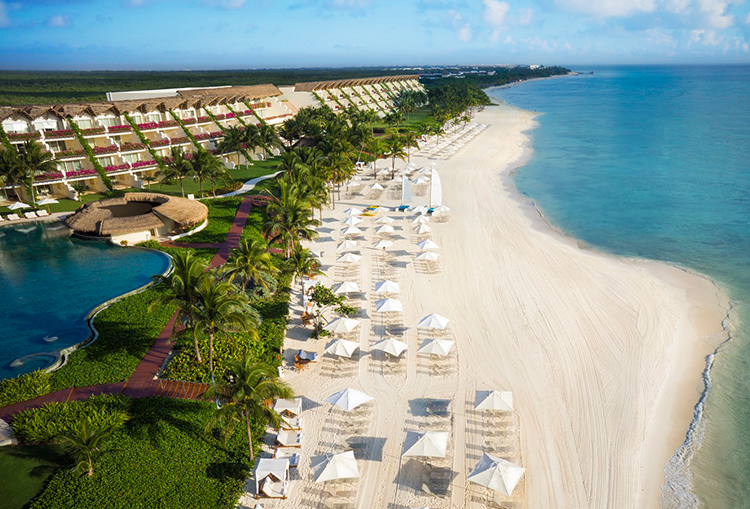 Tee off on breathtaking golf courses carved out of the beaches and forest, or simply relax on the silky sands of Playa del Carmen. Explore ancient Mayan villages and the pyramids of Tulum, Coba and Chichen Itza. Feel the mystery of Mayan caves in Aktun Chen. Ride or horse or an ATV through the Yucatan jungle. Soar above the canopy on a zip line. 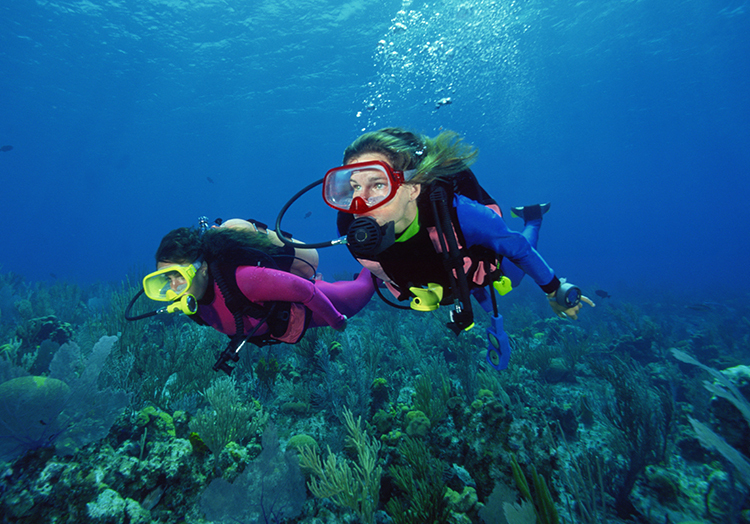 Snorkel subterranean rivers, swim with dolphins and jump off the cliffs in Xel-Ha, the world's largest natural aquarium. 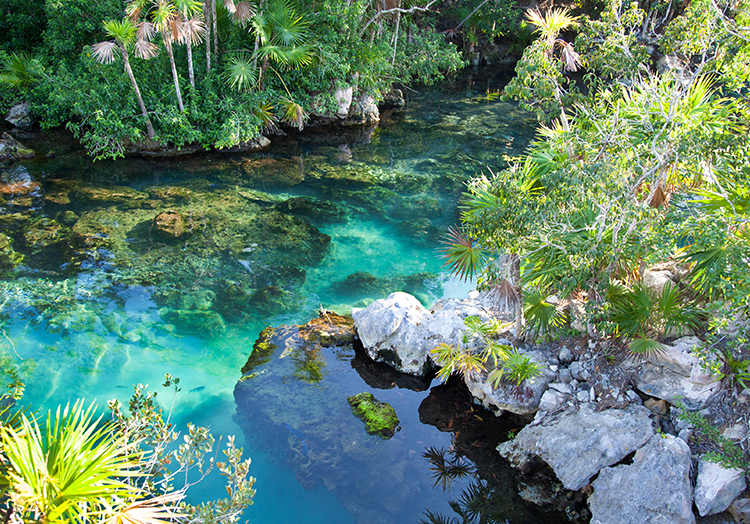 Experience natural history at Xcaret Eco Park, and see native wildlife on the Biosphere Reserve of Sian Ka'an. Celebrate the moment. 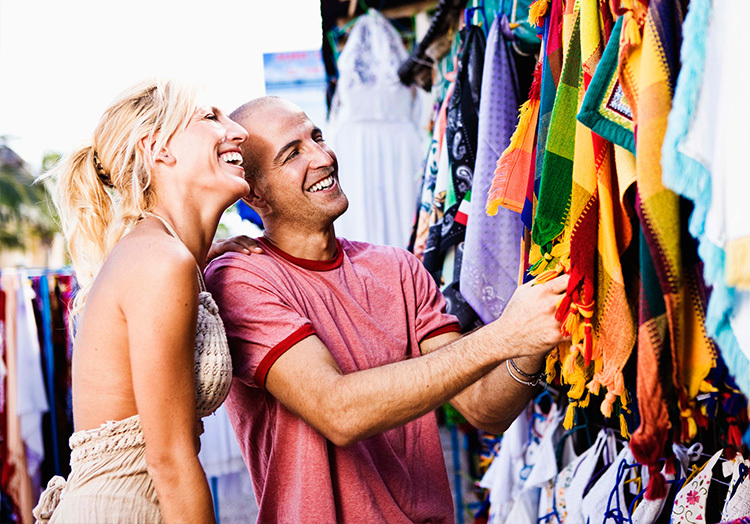 Find vibrant shopping, dining and entertainment in the Riviera Maya. Savor spicy Mexican cuisine and fresh seafood in breezy beach restaurants. Chill out with a cerveza in a cantina or a mango gelato at a sidewalk café. Enjoy exciting nightlife at rooftop bars, wild dance clubs, and ultra-chic lounges in Playa del Carmen. 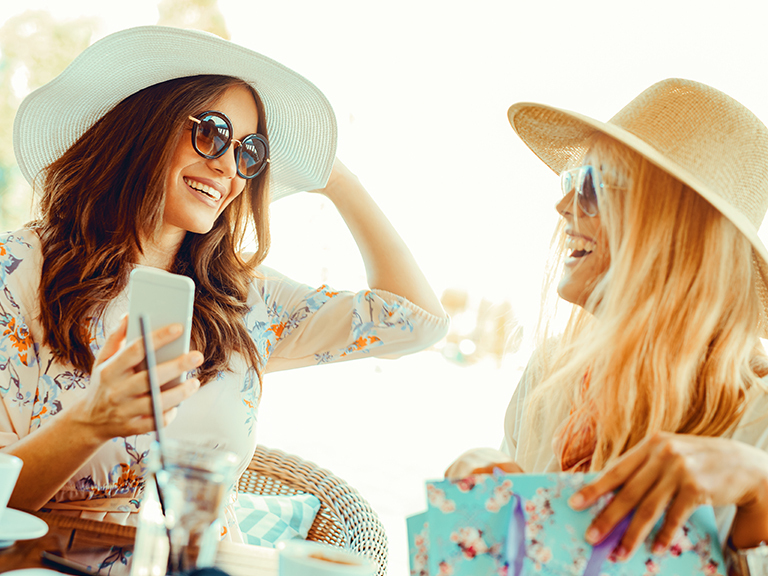 Shop all day on 5th ;Avenue and have blast hanging out at the Tequila Festival and Tulum Beach Festival.